Talking Science is designed to engage high school students and their teachers through interactive lectures and demonstrations. This annual event, led by members of Rockefeller’s world-class faculty, is offered at no cost to the students or school. The Rockefeller University has a tradition of giving back to the community through education initiatives for New York area students and teachers.  In addition to our many RockEdu Science Outreach programs, we also host Talking Science, an annual event for high school students. Talking Science grew out of the Holiday Lecture on Science series, which was established in 1959 by Alfred E. Mirsky, a biochemist and Rockefeller University librarian. Dr. Mirsky modeled the lectures on a popular series of science talks for children pioneered in London in 1826 by Michael Faraday, who is considered to be one of the greatest experimenters in the history of science. This annual event, now in its 59th year, is designed to engage students – through interactive lectures and demonstrations – in an area of current research being conducted at the University. Led by members of Rockefeller’s world-class faculty, Talking Science attracts over 400 high school students and their teachers from across the tri-state area. The Rockefeller University invites corporations, foundations, and individuals to join in supporting Talking Science and help present leading-edge science to students and teachers in the New York tri-state area. Sponsors will be acknowledged on this website, as well as event related print materials and videos. A new study in ants demonstrates that living in groups leads to improved fitness. The researchers show that, in larger groups, ants take on specialized roles and colony stability increases. A new study in ants identifies a peptide that plays an important role in regulating reproduction. This research illuminates a potential trajectory for the evolution of distinct social castes—workers and queens. Scientists disrupted a gene essential for sensing pheromones, resulting in severe deficiencies in the ants’ social behaviors and their ability to survive within a colony.